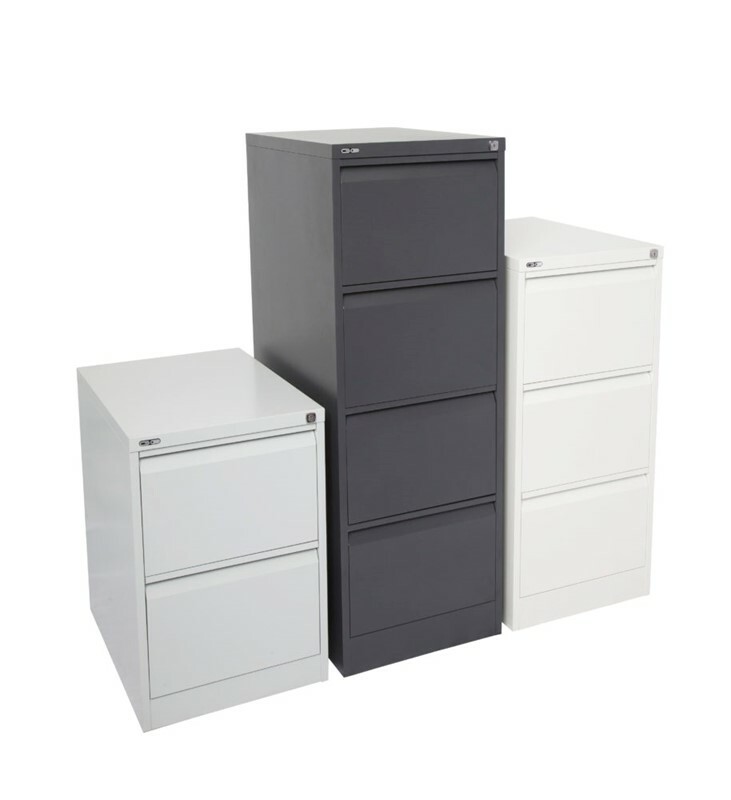 The Rapid Span Credenza is the perfect addition to any office with those important files that need to be locked away. 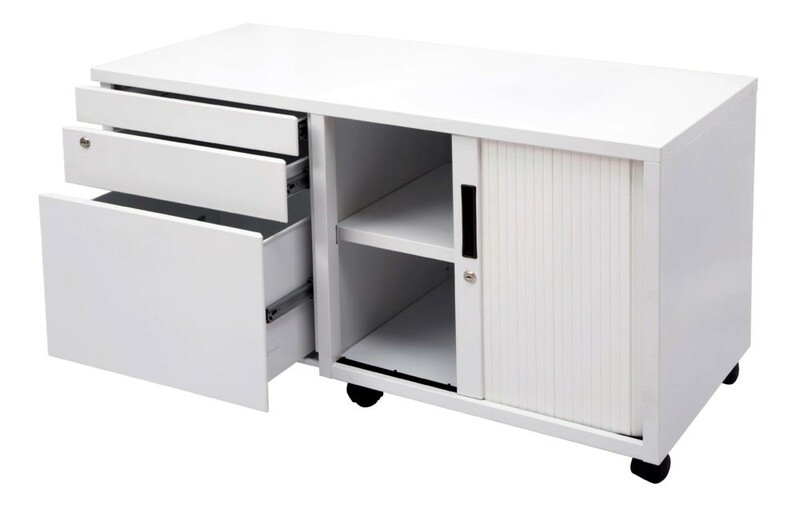 Suitable for any office, the credenza is available in either white or beech colours. 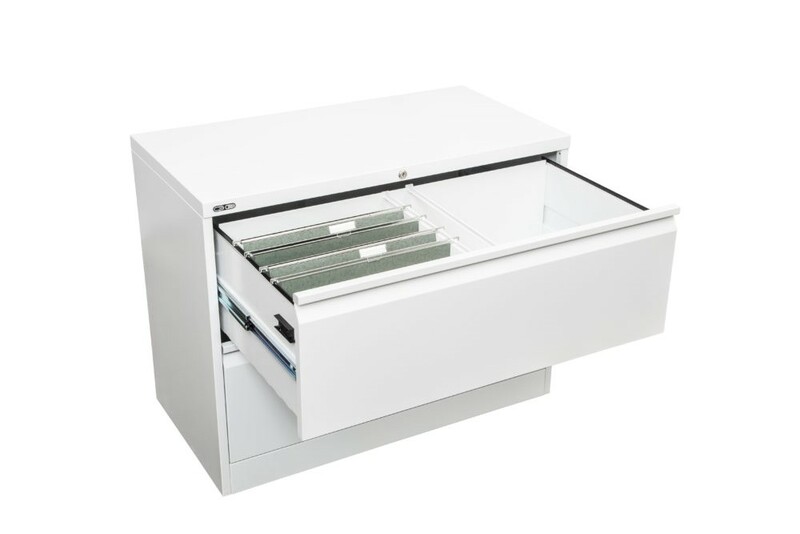 The Rapid Span Credenza is equipped with sliding doors that have the option to be locked - perfect if your office always manages to lose a particular document or object. This storage device can also be used as a secondary work surface for collaborative office work. Users can place their laptop or tablet on the credenza, leaving them with more desk space for other work duties. Choose from three different width choices - 1200 mm wide or 1800 mm wide.